I happened to come out of work on Gay Street in Knoxville at precisely 4 pm. 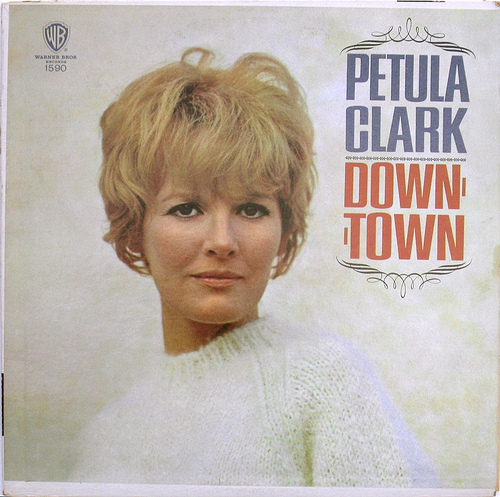 Crystal blue sky, cool, slight breeze, the blazing emerald green of early spring and the downtown clarion bells were playing an elaborately melodic version of Petula Clark’s 1965 hit, “Downtown,” which I include for its poetic perfection. It really was wonderful to be downtown, even if I had to leave early to walk the dog and do some of that writing stuff.